The Medical Alert Monitoring Association (MAMA) is the only trade association that addresses the needs of the Personal Emergency Response Services industry. AvantGuard’s long-time investment in this industry made it an obvious choice to join MAMA and promote its presence among PERS dealers throughout North America. What Is The Medical Alert Monitoring Association? Formed in 2007, MAMA is an American National Standards Institute (ANSI), an accredited Standards Development Organization (SDO), and a developer and publisher of stakeholder-proposed, industry-relevant, national consensus standards in the PERS, medical alert and telehealth industry. That’s a mouthful, and essentially it means that MAMA operates to drive better industry standards and develop dealers’ understanding of the laws and regulations that inhabit the industries is caters to. Another essential function of MAMA is to advocate for legislation and regulations that benefit end users. As technology advances and the needs of subscribers change, MAMA helps dealers adapt and evolve so they can provide meaningful service to their subscribers. Why Is AvantGuard A Member of MAMA? As the only PERS-related trade association, it is important to AvantGuard to participate since it works so heavily with PERS subscribers. Participating in MAMA helps AvantGuard stay ahead of industry standards, new and developing legislation and changing subscriber needs. PERS users account for a significant portion of AvantGuard’s subscriber base and greatly influence the way it operates its central station. Therefore, making sure correct procedures are in place is vital to making sure subscribers and dealers alike can find peace of mind. How Does It Help AG Dealers? As AvantGuard learns about changes in the PERS industry, it is important for AvantGuard to be able to accomodate the needs of end users and its dealers. 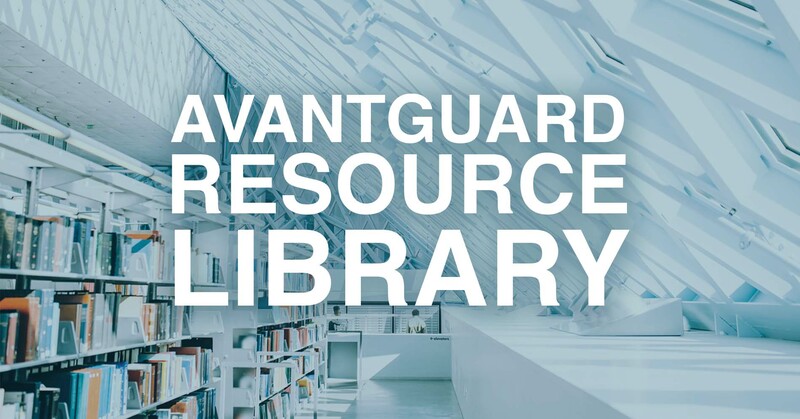 As one of AvantGuard’s core values, development is an essential function that provides the highest level of service and knowledge available.